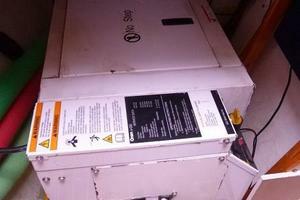 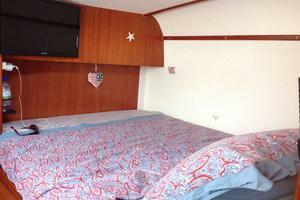 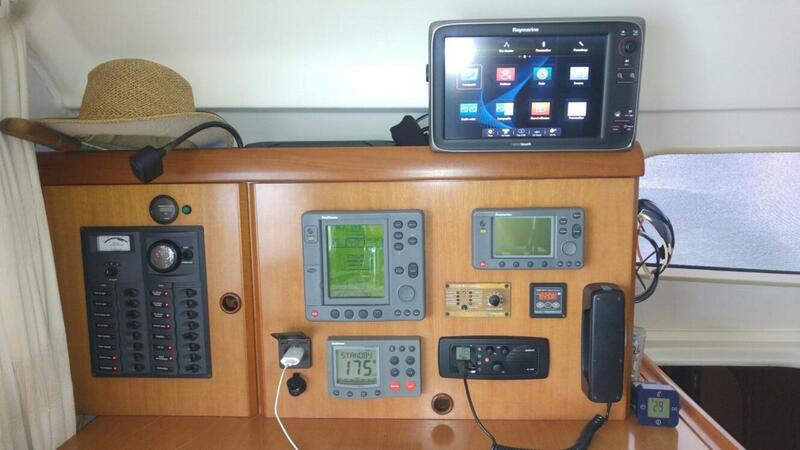 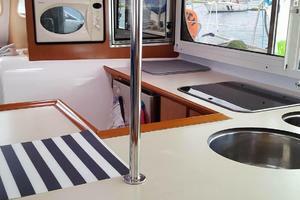 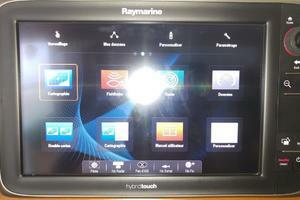 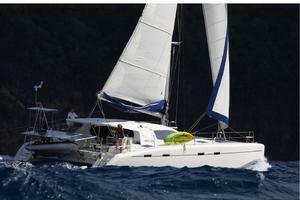 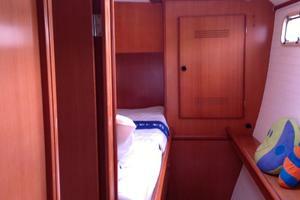 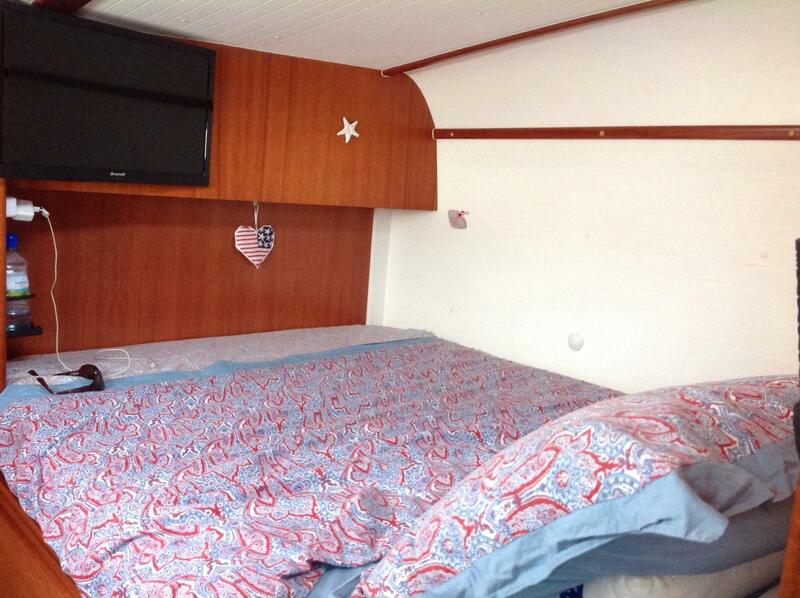 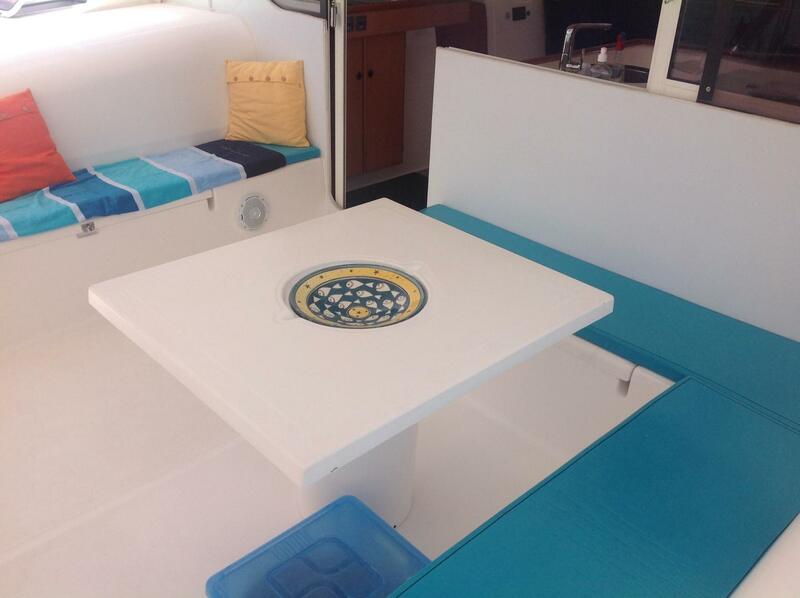 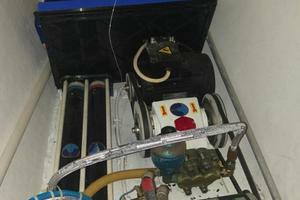 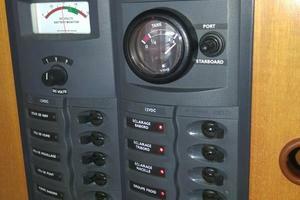 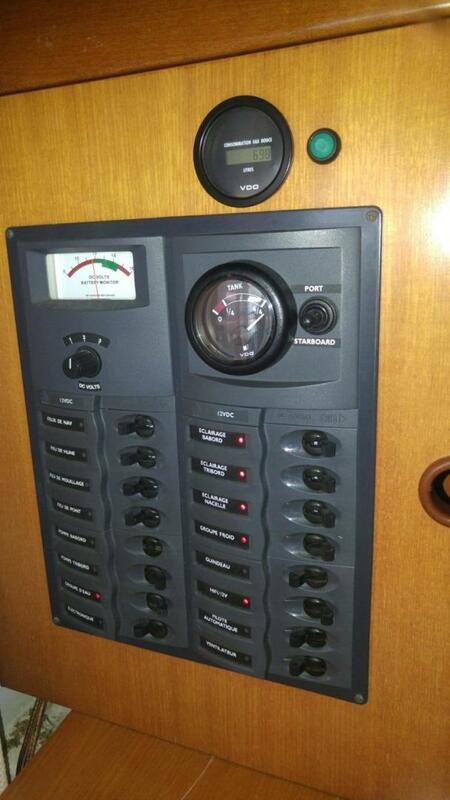 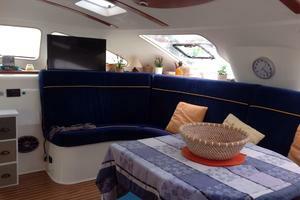 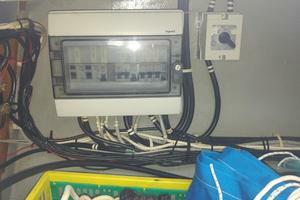 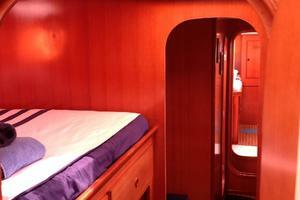 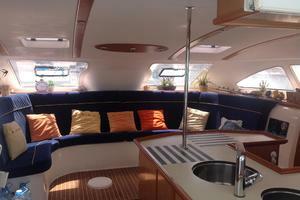 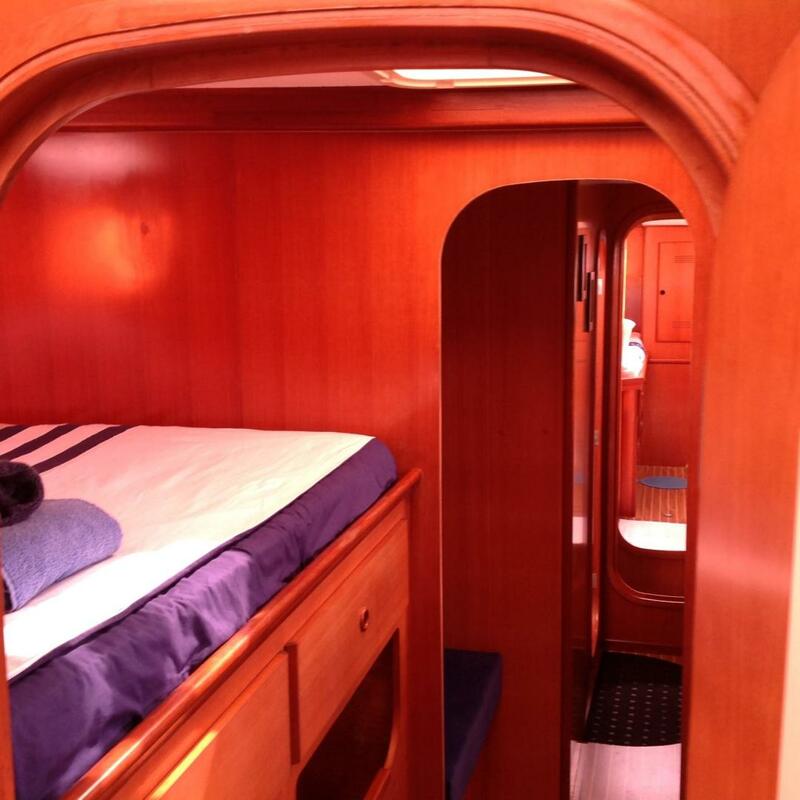 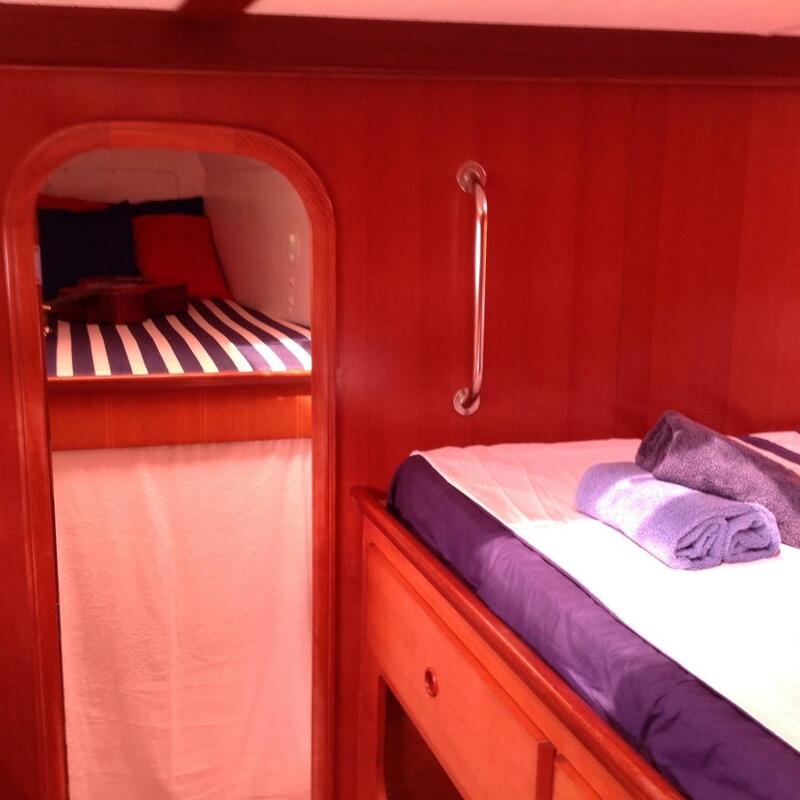 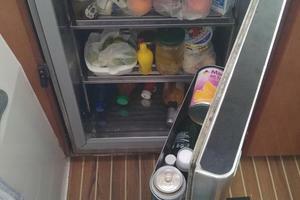 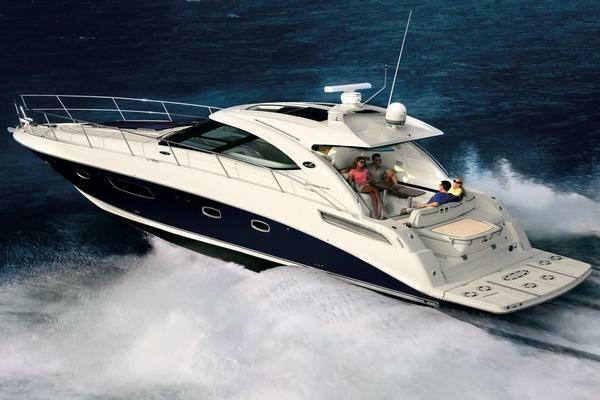 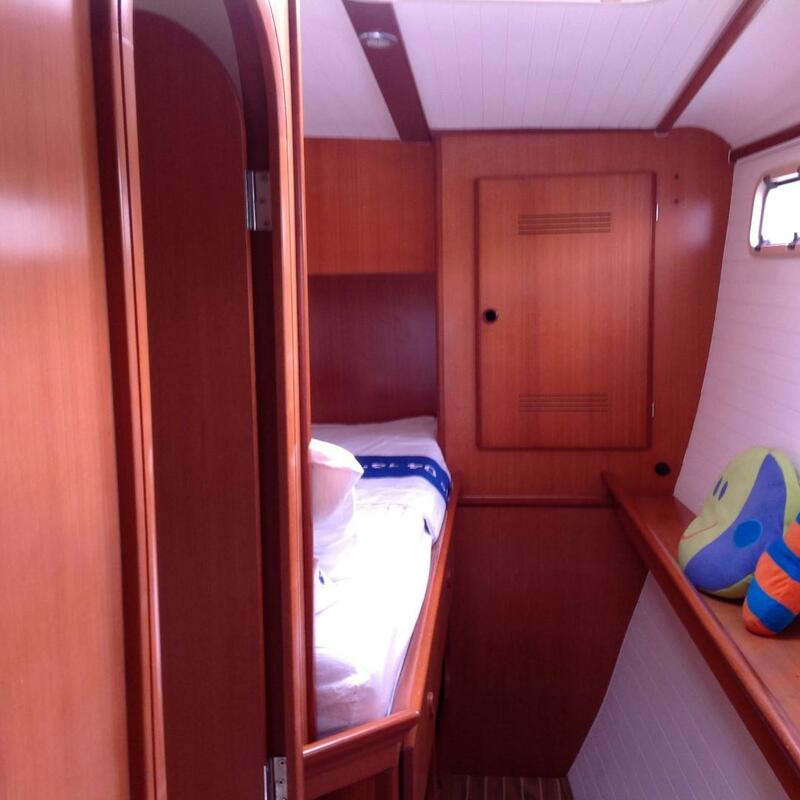 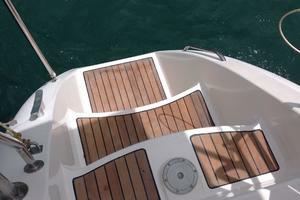 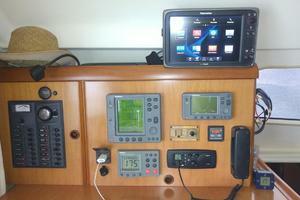 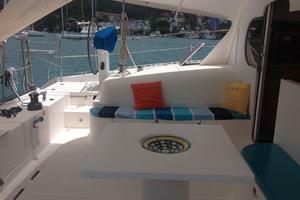 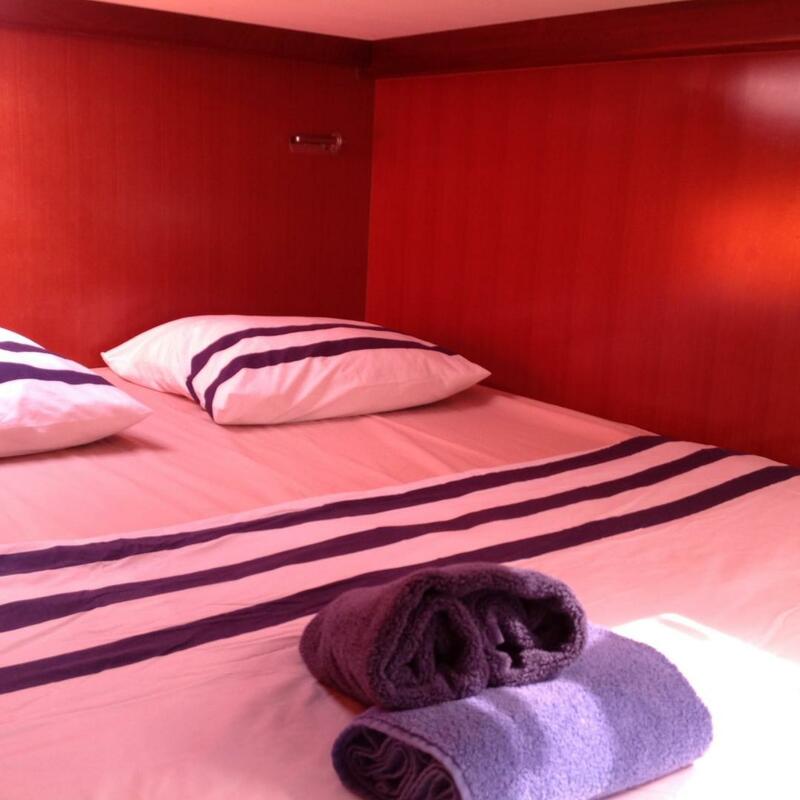 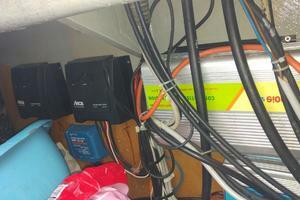 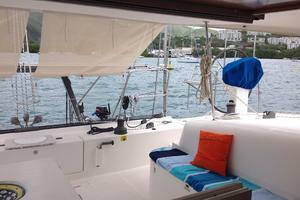 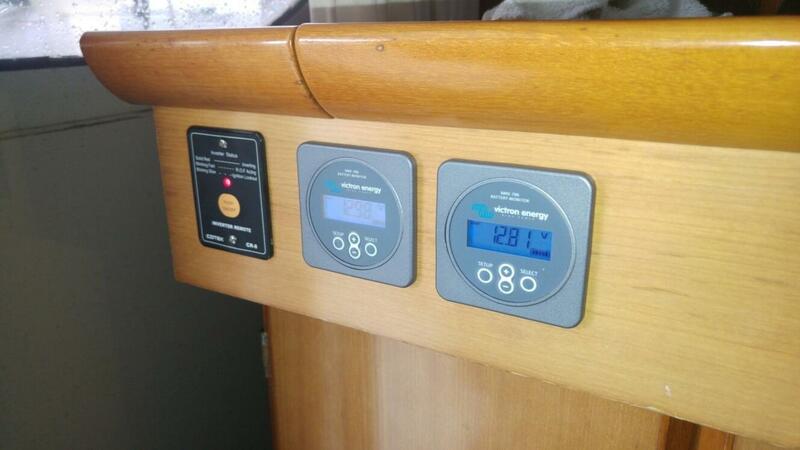 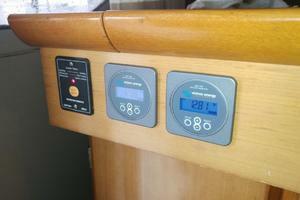 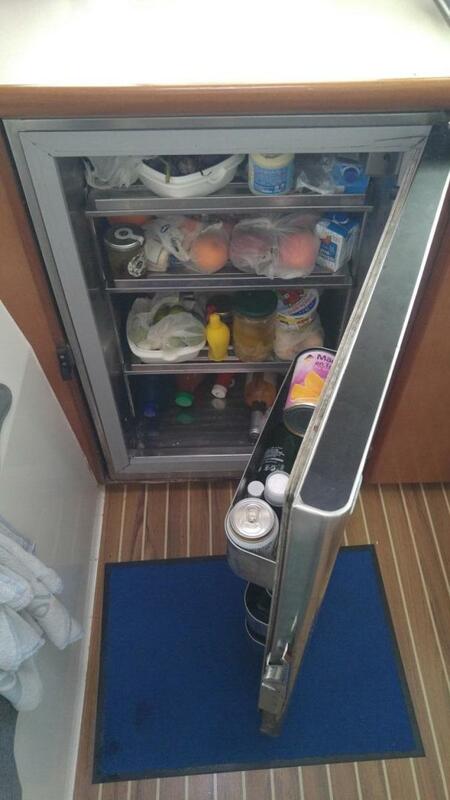 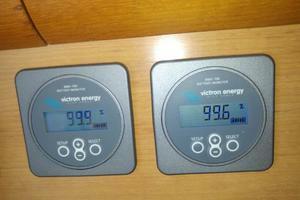 2004 NAUTITECH 47 - 4 cabins - MOUN - NEW LISTING ! 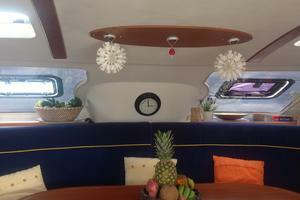 BUILDERS REMARKS: Very taught lines, sleek coach roof: one of the most elegant cats ever designed. 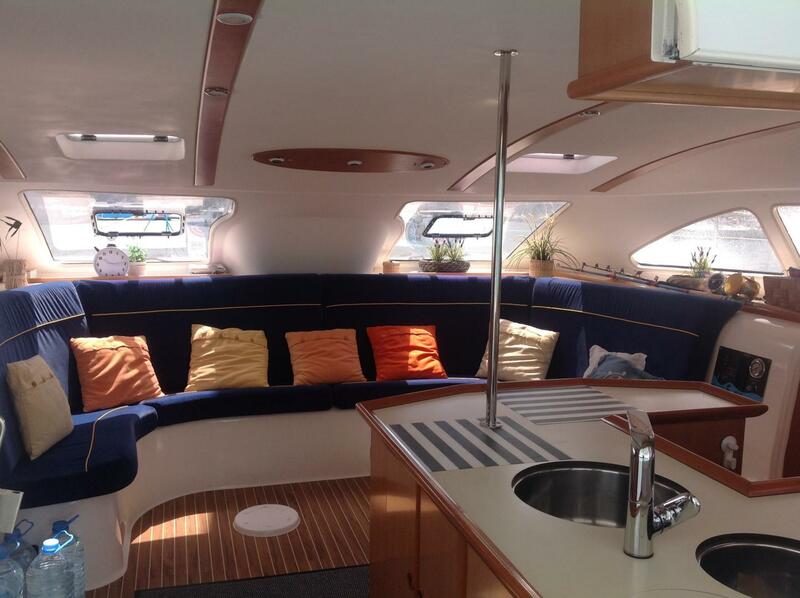 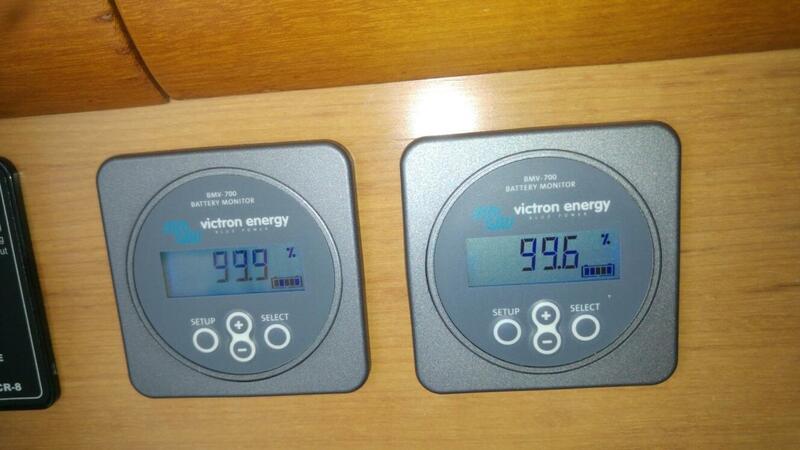 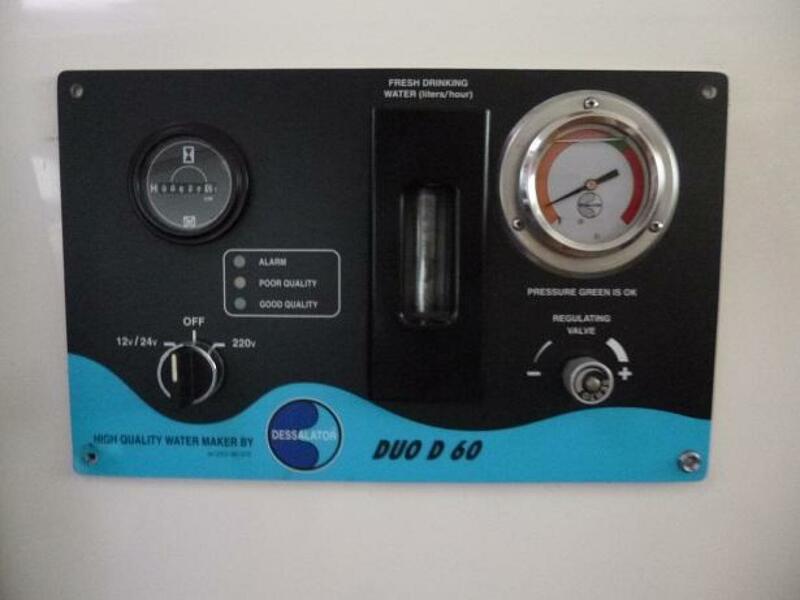 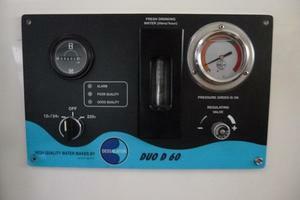 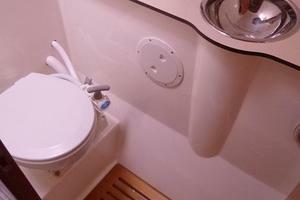 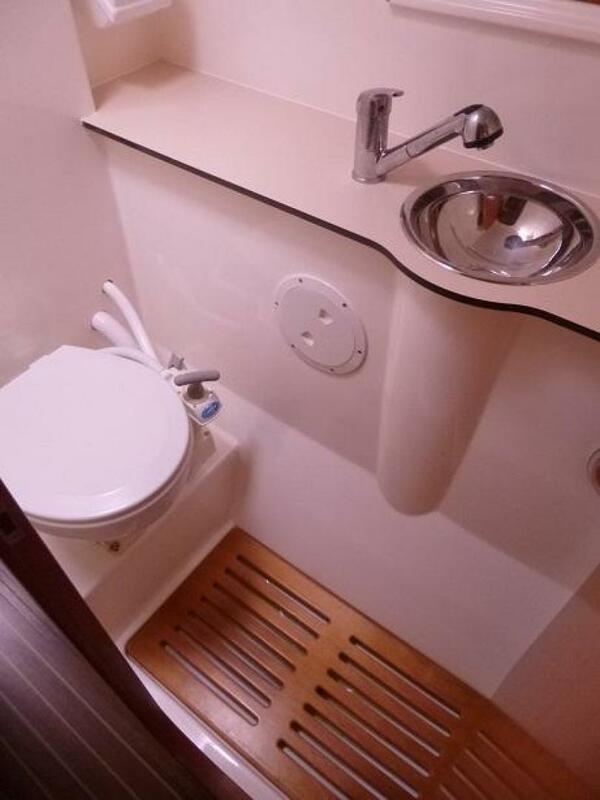 A long waterline guaranties that you are on a real yacht whose seaworthiness is beyond reproach. 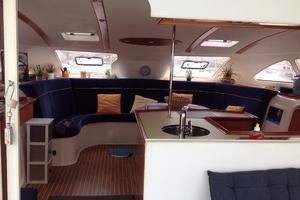 Its thin hulls disguise an impressive amount of interior space; the cockpit and saloon being on the same level. 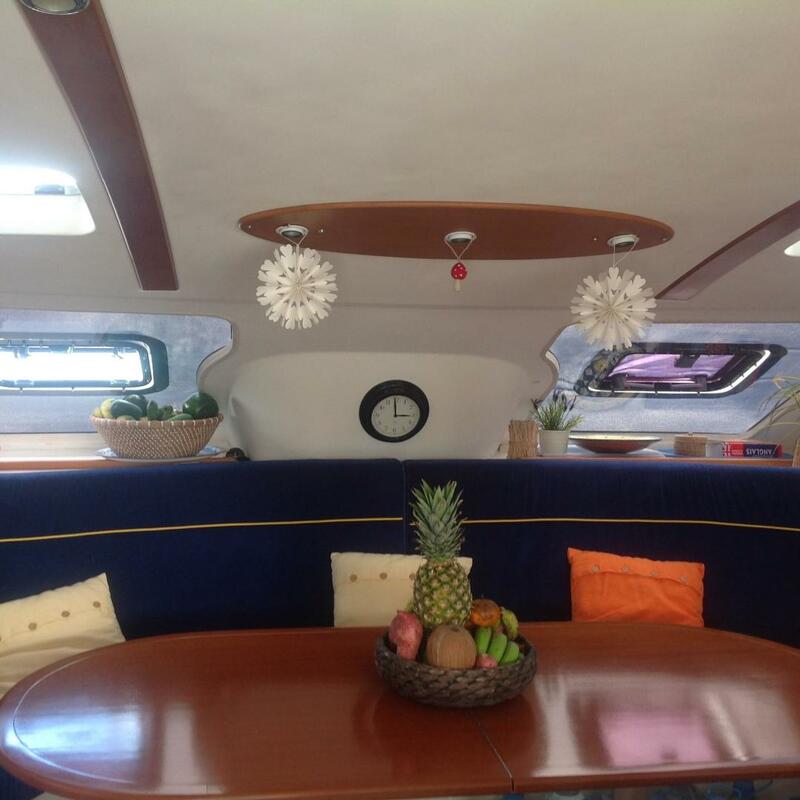 What is most impressive when you climb aboard for the first time is the huge saloon looking to the exterior, its U-shaped and spacious galley and the panoramic view. BROKERS REMARKS: "MOUN" presents a rare opportunity to purchase a never rented Nautitech 47, ready to sail away, in perfect condition. 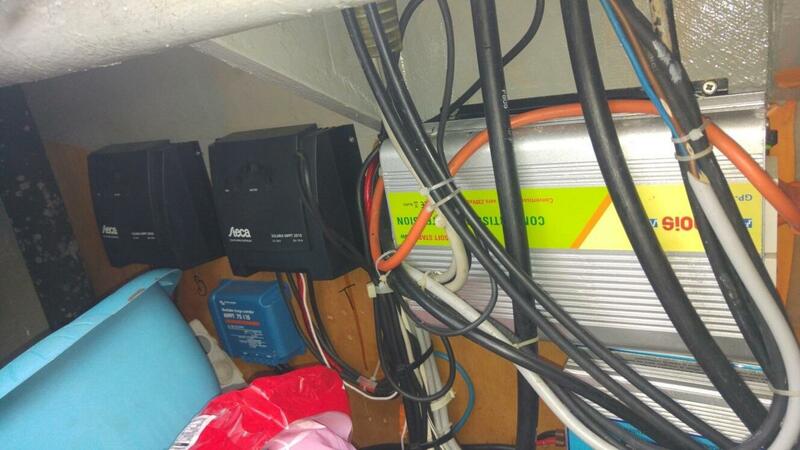 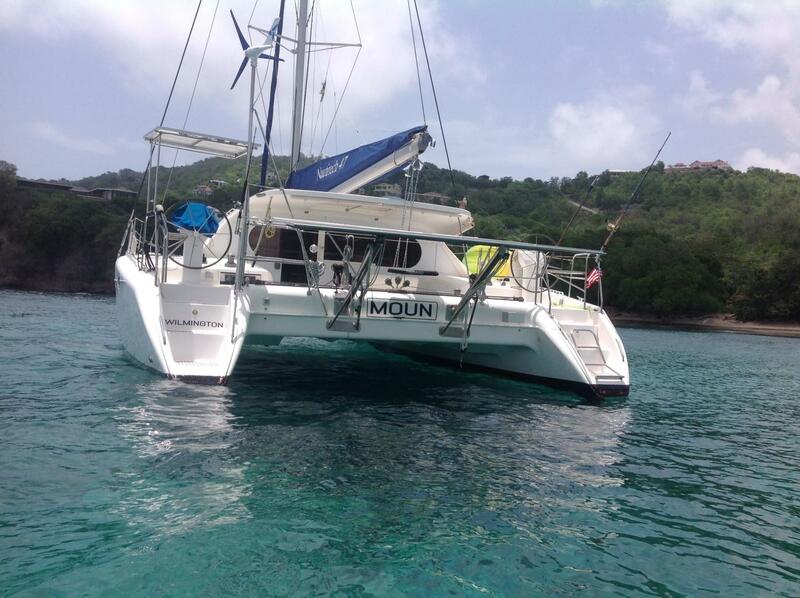 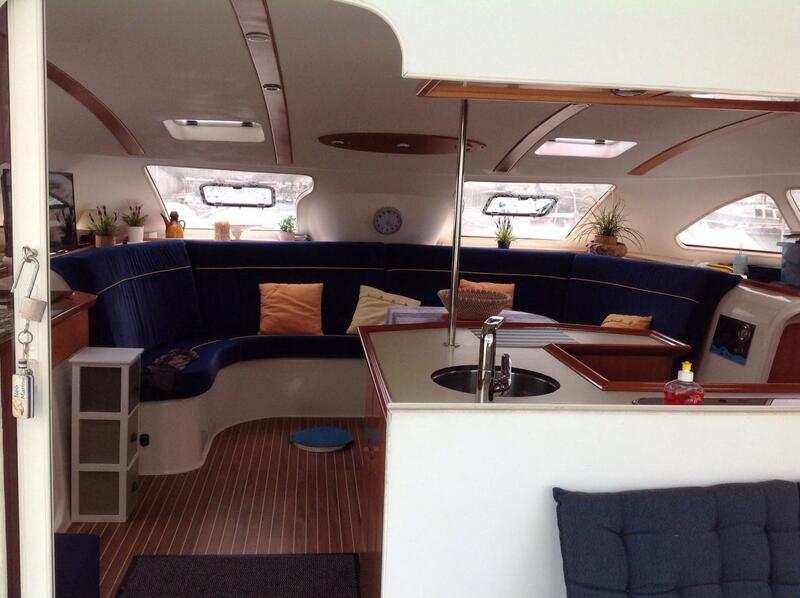 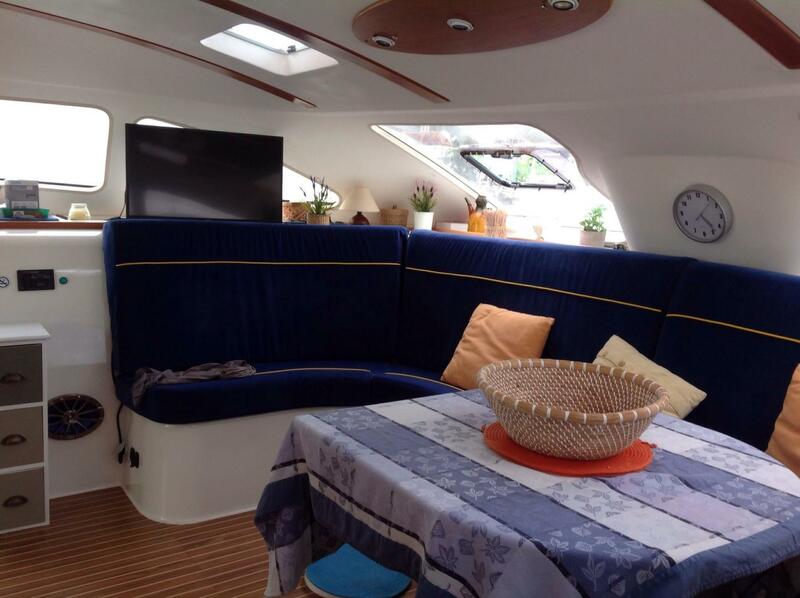 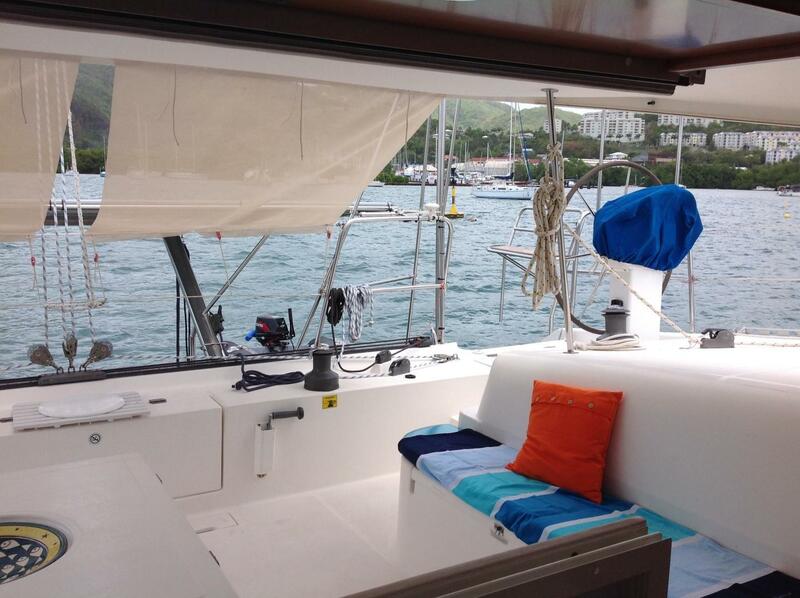 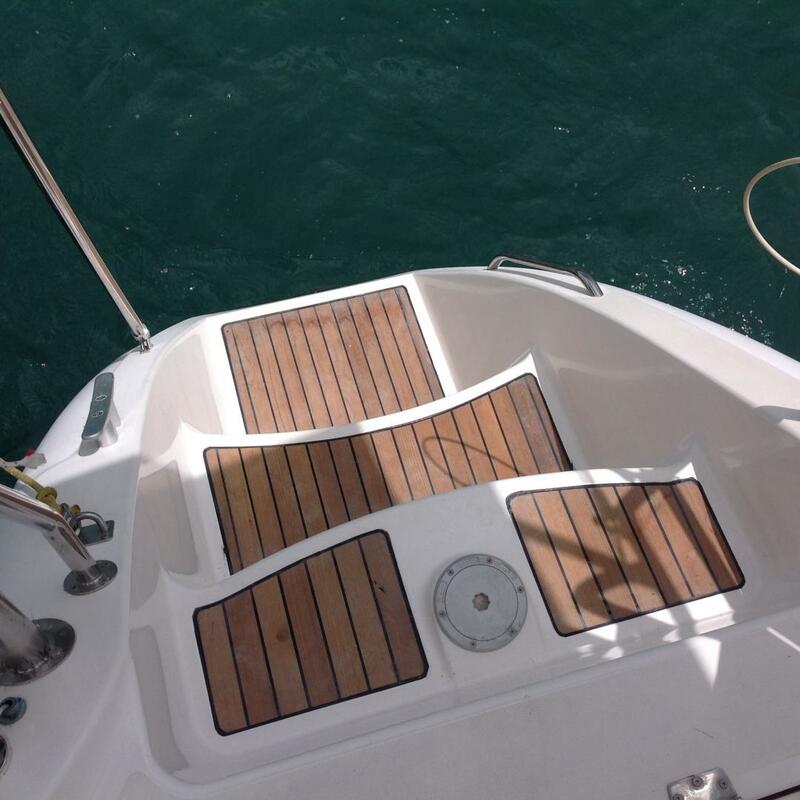 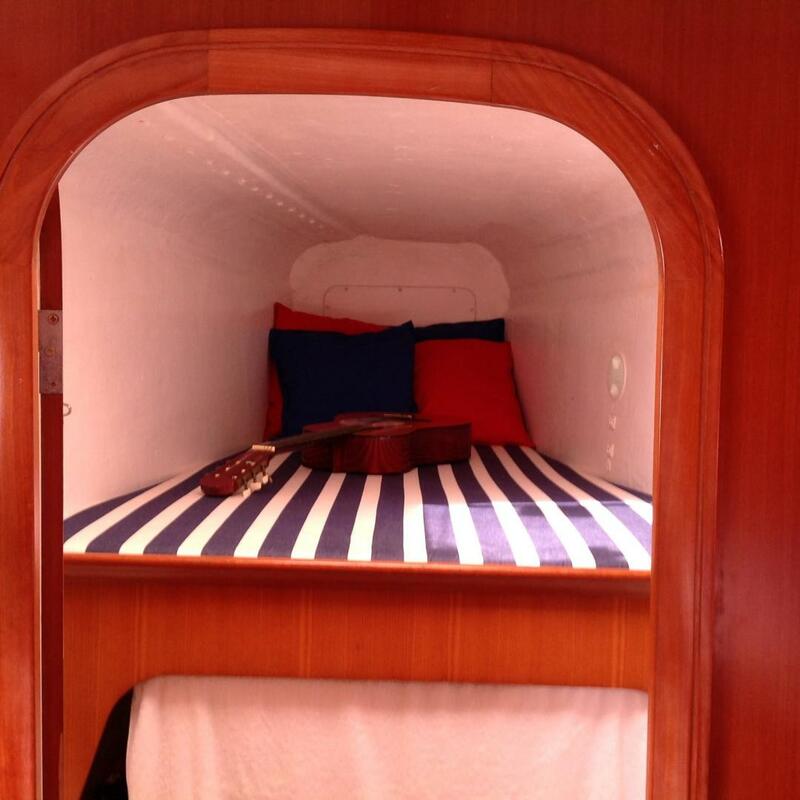 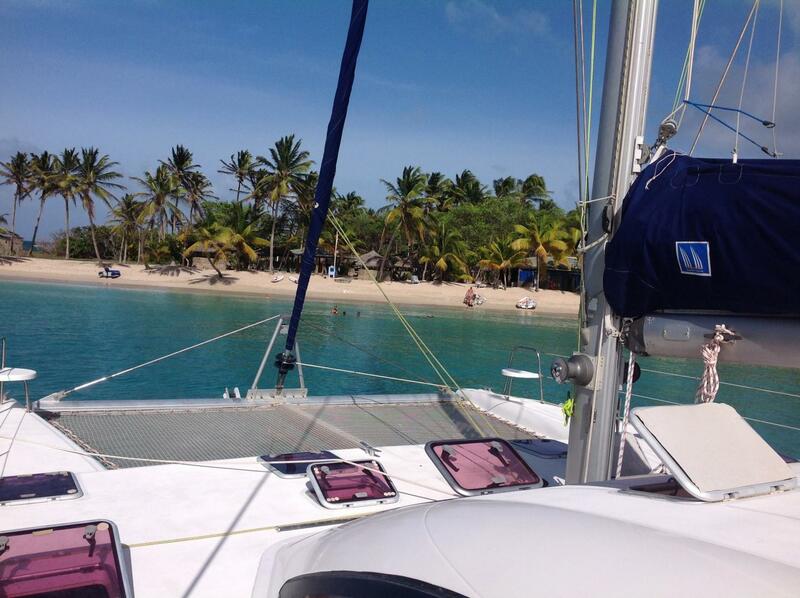 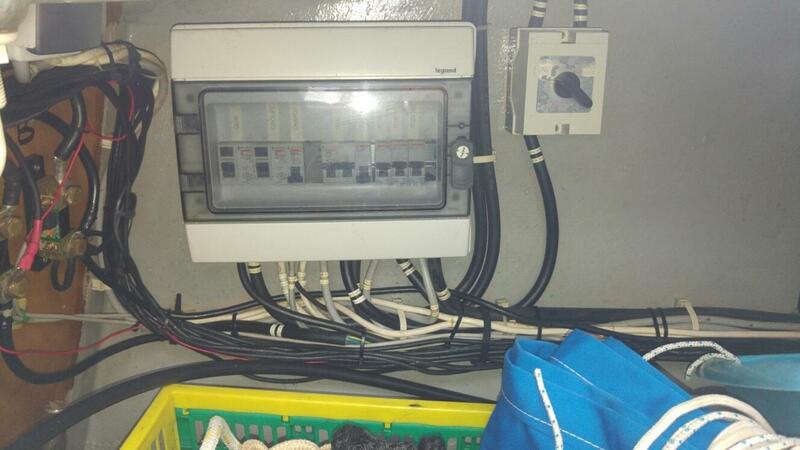 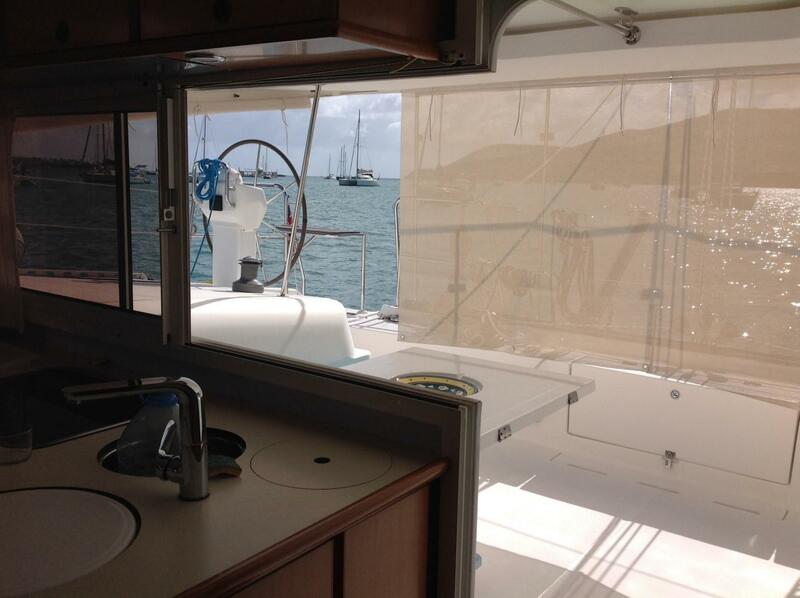 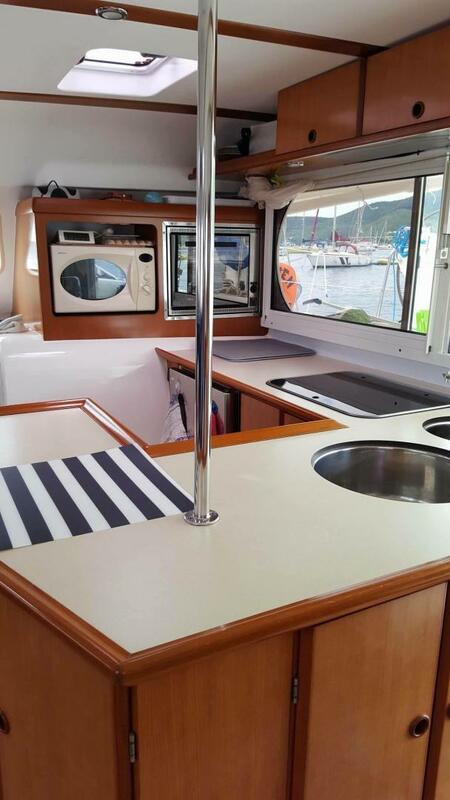 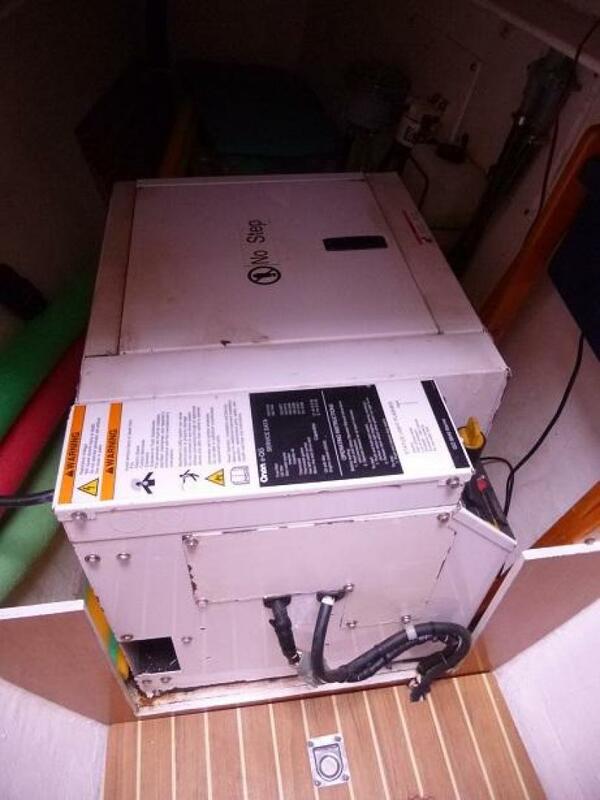 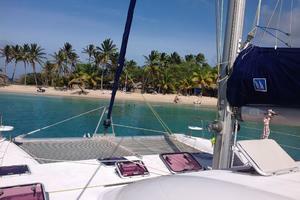 Sellers are the second owners of this catamaran and fit her for cruising and enjoyed sailing the Caribbean basin in winter time for the last three years. 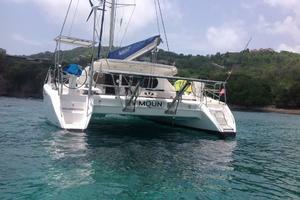 She's ready for her new owner to continue the adventure! 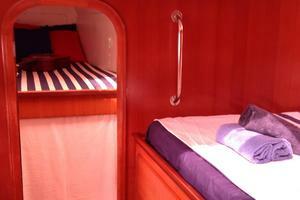 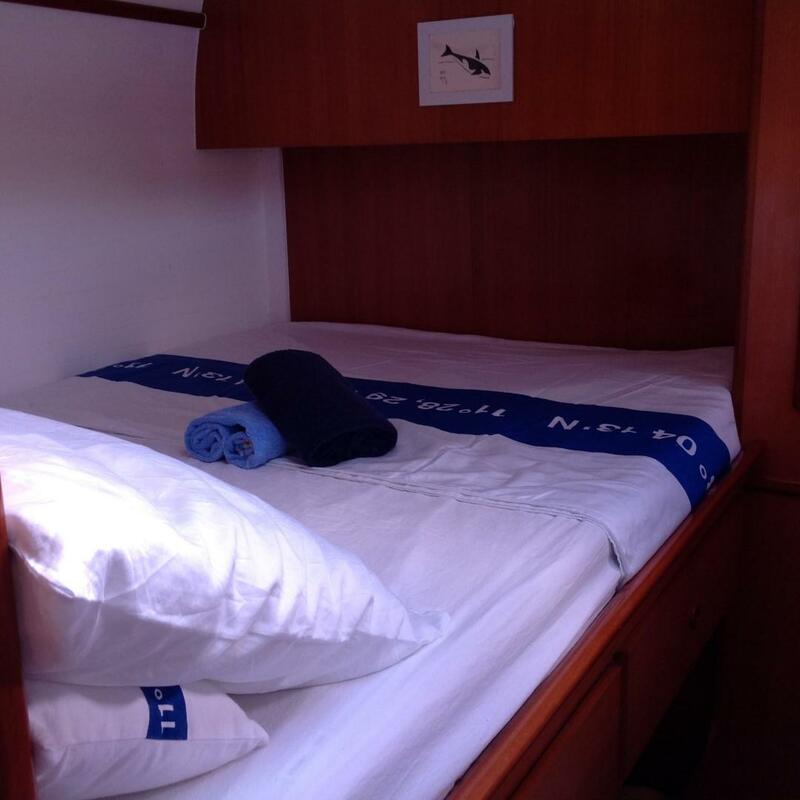 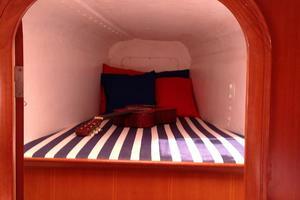 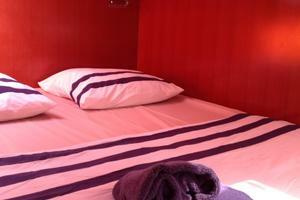 Equipped with 4 double cabins and 2 fore peaks, allowing berths for 12 people. 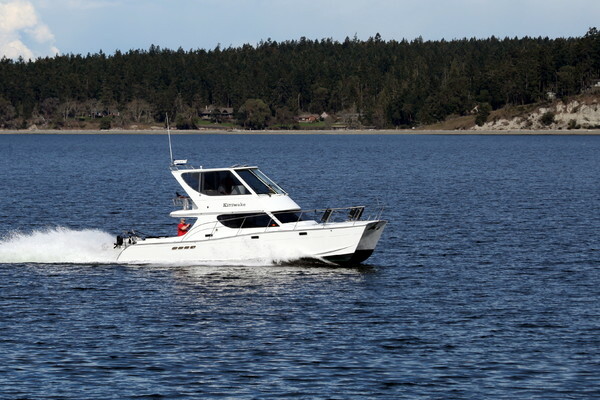 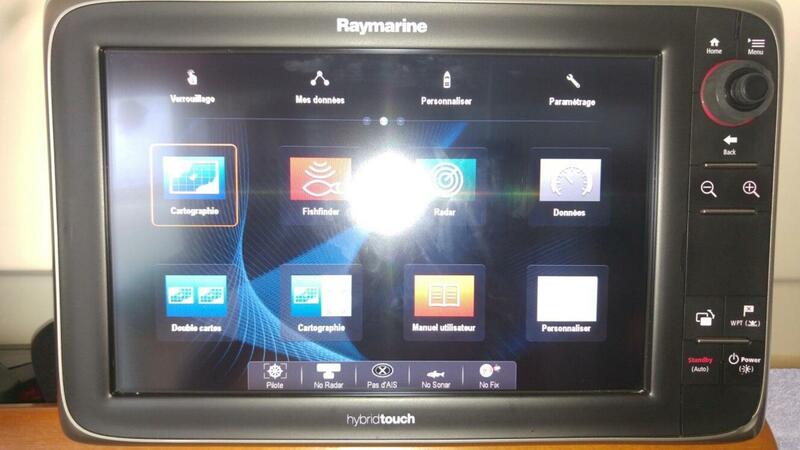 Features Include: 56 Hp Yanmar Engines (4JH4E) (2500 hrs) and SD50 Saildrives, Upgraded Raymarine Electronics with huge Color Chartplotter Hybrid Touch, Watermaker, 4kw Onan Generator (700 hrs), completely refurbished in 2016 (20 hours), Wind generator (2016), 4x225 Watt + 2x100 Watt Solar, Inverter/Charger, Custom cockpit Cushions, Custom Helm Enclosure, foldable Salon Table and cockpit table, Sun mesh covers on windows and hatches, 1 extra fridge and 2 extra freezers, Electric Winch in cockpit, 3D tender with 15HP Yamaha 2 stroke outboard engine ... Last bottom job and polish September 2017 ! 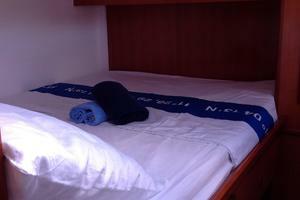 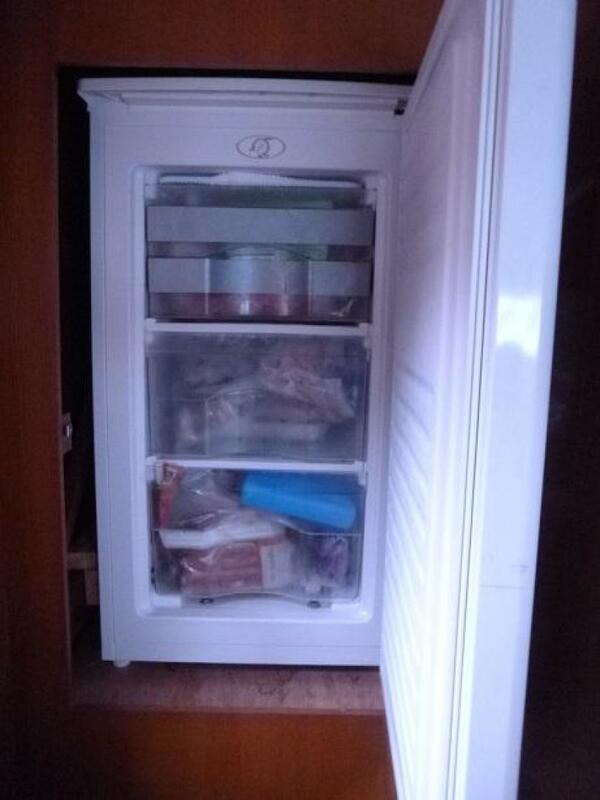 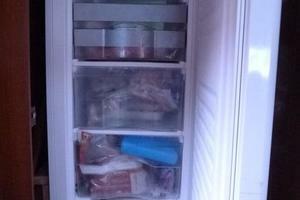 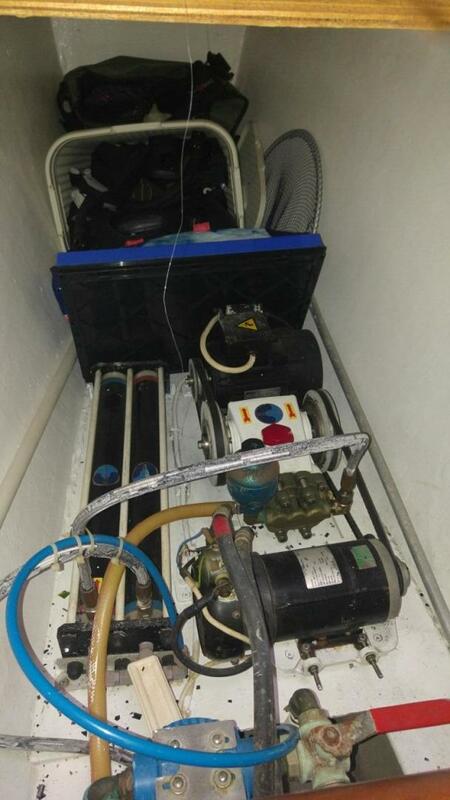 All Sheets, Bedding, Cookery, Galleyware, Safety Equipment, Cleaning Products, Tools, Spare Parts included in the sale. 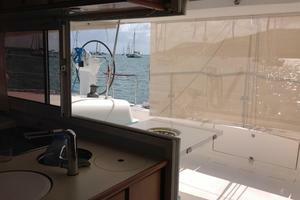 She's truly in Sail Away Condition, ready to go anywhere Now. 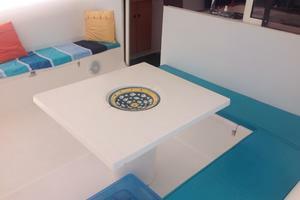 Don't miss out, call or email today! 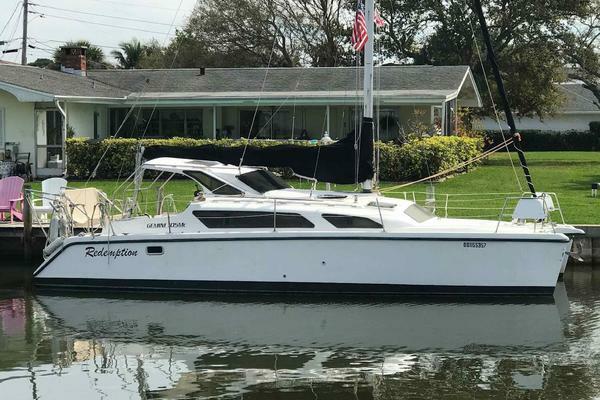 AVAILABILITY: Survived hurricanes without a scratch, she is available now.